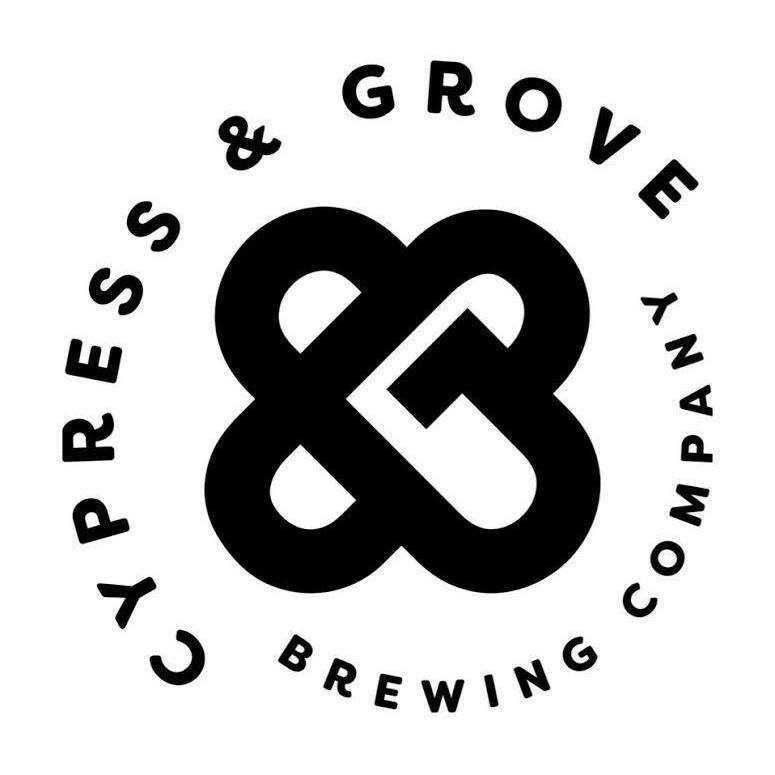 Connect with the region's life sciences community Thursday, March 14 from 5-7:30pm at Cypress & Grove Brewing Company. Go behind the scenes and observe the brewing operation in the context of biomanufacturing! Online registration is now closed.You may still register onsite. Connect with the region's life sciences community and take a tour of the Brewery lead by co-owner and microbiologist who will highlight the science behind the brewing process. Attend this annual event and meet Leadership Team Members from the Northeast Chapter. Connect with the region's life sciences community.